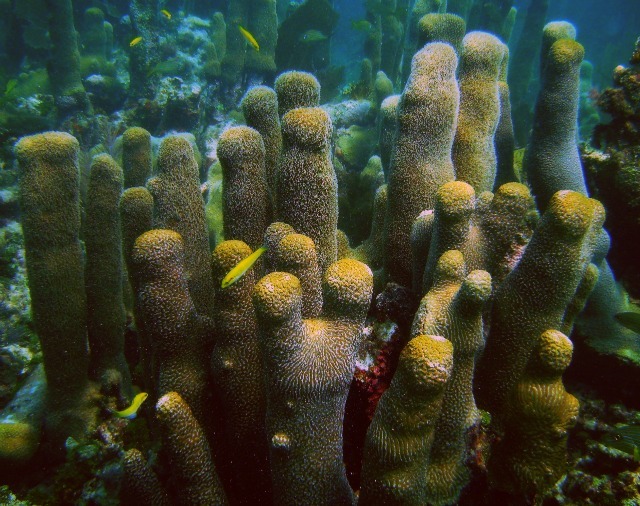 Today’s proposal is part of an ongoing response to a 2009 petition from the Center for Biological Diversity to list 83 species of reef-building corals under the ESA. 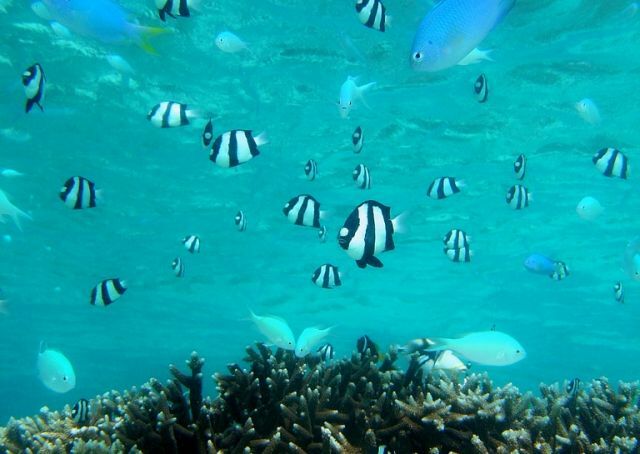 Corals are biodiversity factories providing home and shelter to more than 25 percent of fish in the ocean and up to two million marine species. Their direct economic and social benefits are wide ranging, with one independent study finding they provide some $483 million in annual net benefit to the US economy from tourism and recreation and a combined annual net benefit from all goods and services of about $1.1 billion. The annual commercial value of US fisheries from coral reefs is more than $100 million annually, with reef-based recreational fisheries generating another $100 million a year. Following NOAA’s proposal there will be a 90-day public comment period (you can submit a comment here) including 18 public meetings (schedule here, more will be added) before the listing is finalized in late 2013.